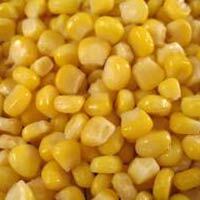 We are dealing in high quality products. 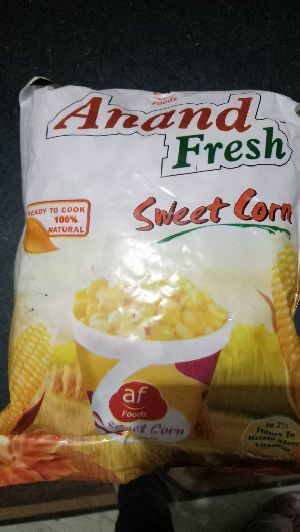 Multiple packaging available as per the requirement. 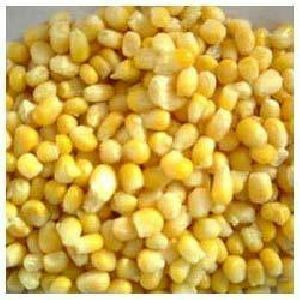 Please contact for bulk requirement. 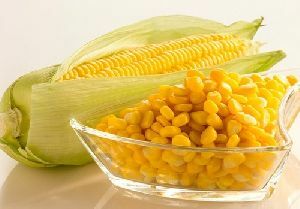 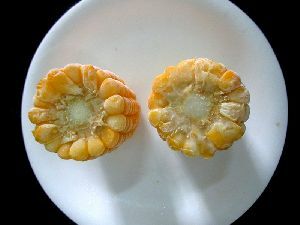 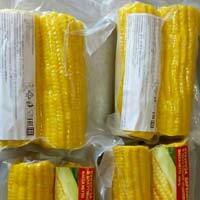 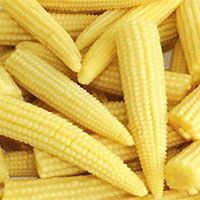 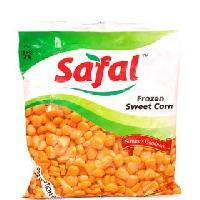 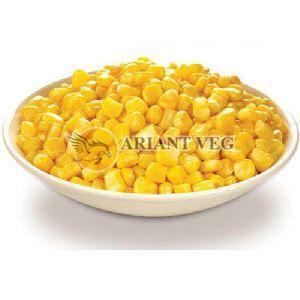 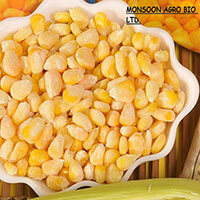 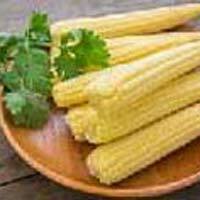 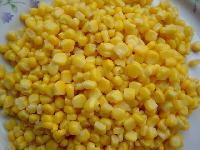 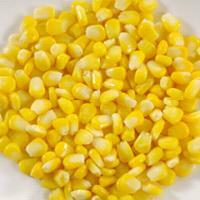 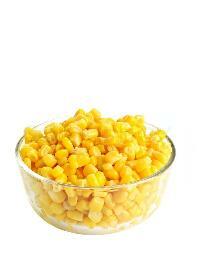 Shri Krishna Agro Sweet Corn Frozen..
We offer Frozen sweet corn. 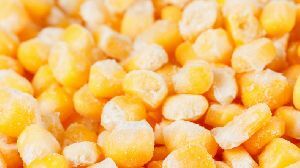 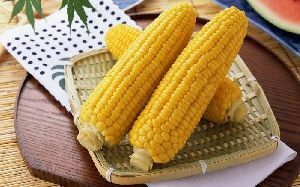 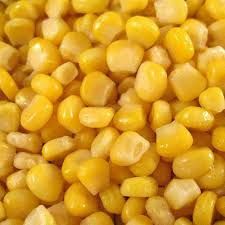 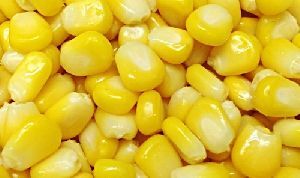 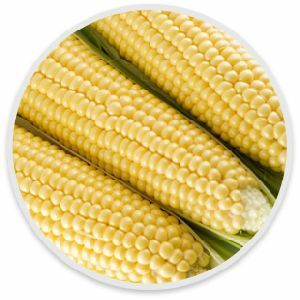 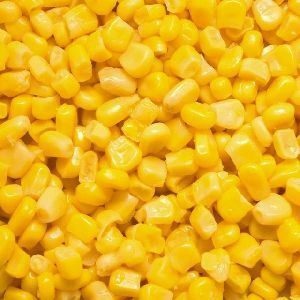 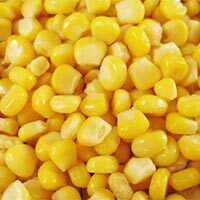 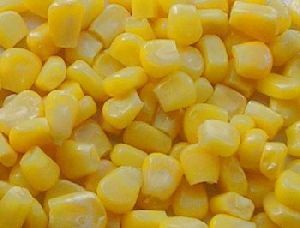 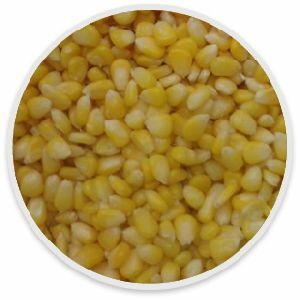 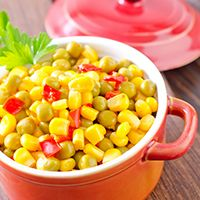 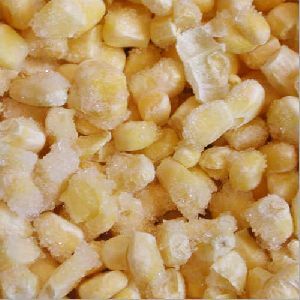 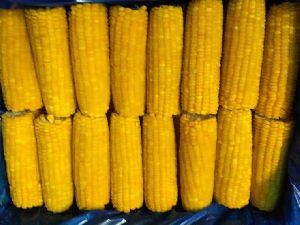 We can supply frozen sweet corn in bulk and 1kg packing.variety of sweet corn sugar-75.we are based in pune and can supply frozen sweet corn anywhere in india. 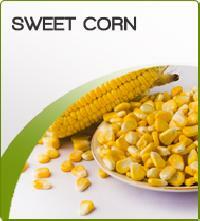 Features : Long shelf life.